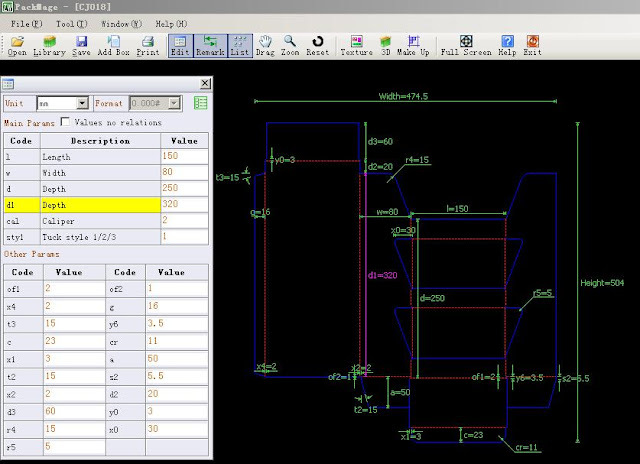 Besides those die line templates, Packmage CAD software even listed the FEFCO 3D box template in its library, which is more intuitively show the folding status in front of people so that they can be selected immediately at the first galance. 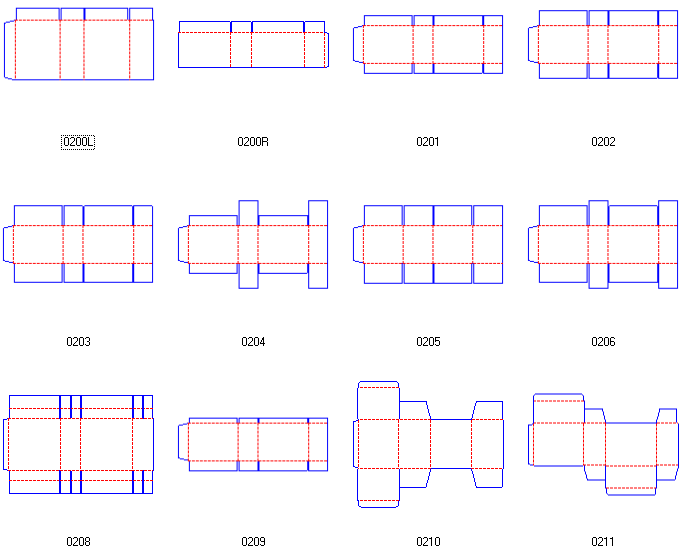 Packmage CAD members could check the 3D box templates directly and compare to the die line templates in the library, which could greatly shorten the carton box structural design time to help improve the work efficiency. 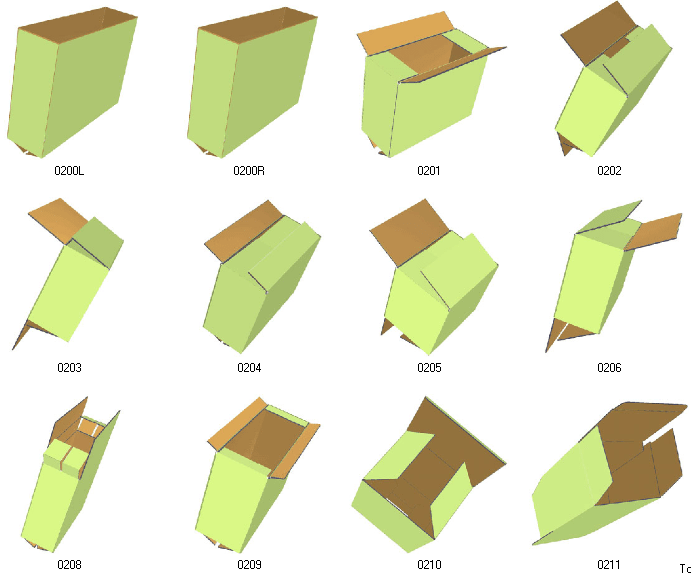 Besides the commonly FEFCO standard box templates, the software library contains 400 different carton box templates for different usage, they are fully opened to the users on the website and software. Currently we have a package plan for small business, it allows members choose 10 box templates from the library for only $99, members could freely choose the box templates they want to cut down the cost, it’s very easy and flexible. 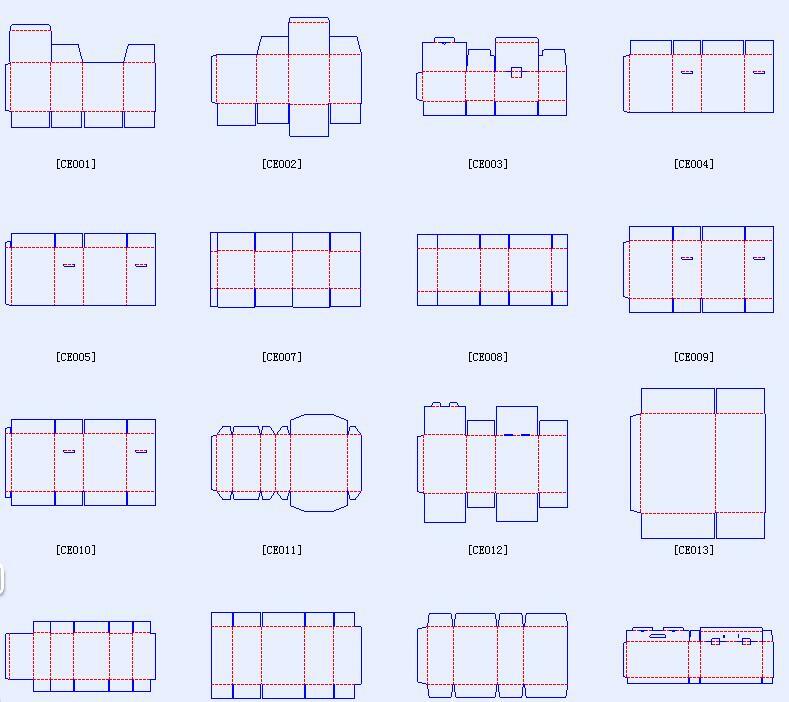 Although Packmage CAD has more than 400 carton box templates in its library and we continually to update the library, it couldn’t all of the member requirements, they may search the whole box template library but failed to search out the boxes they want, don’t worry, submit your die line to d@packmage.com, we will contact you back right after evaluate it. 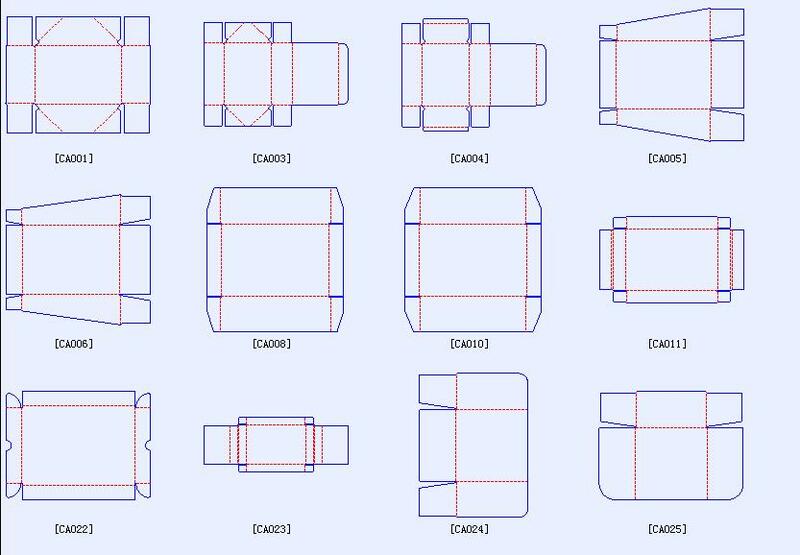 Download Packmage CAD free trial version to start your magic carton box structural design tour now, it is totally free. 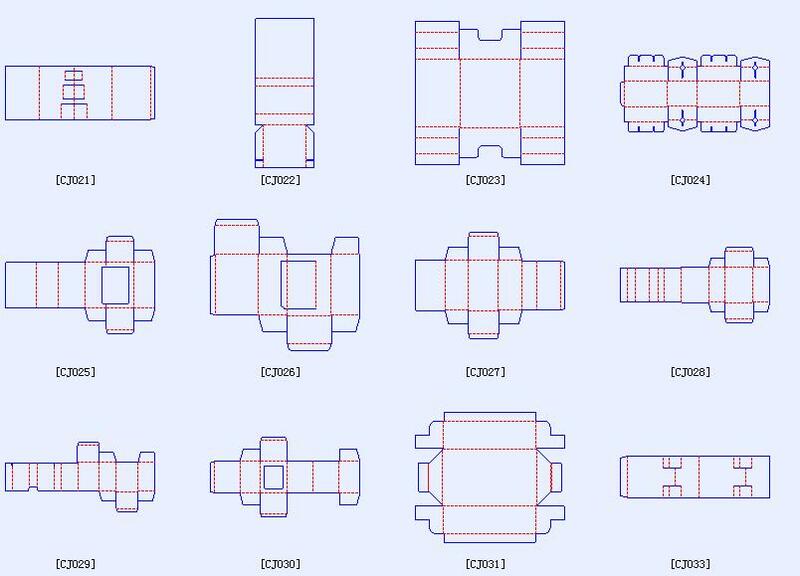 The dispensers display boxes mainly used for objects display, the dispensers display dieline box templates listed above are picked from packmage box templates library, more will be released soon. Corrugated trays with a shrink film overwrap can produce a lower priced package more efficiently, and with significant sustainable packaging advantages as well. Look at our strong, durable, versatile, and economical corrugated trays that can be used to transport many items such as bottles, cans, plants, or large cookies or cakes. Essentially a simple tray to hold many other objects, this style works great to hold case lots of product. Trays ship and store flat. 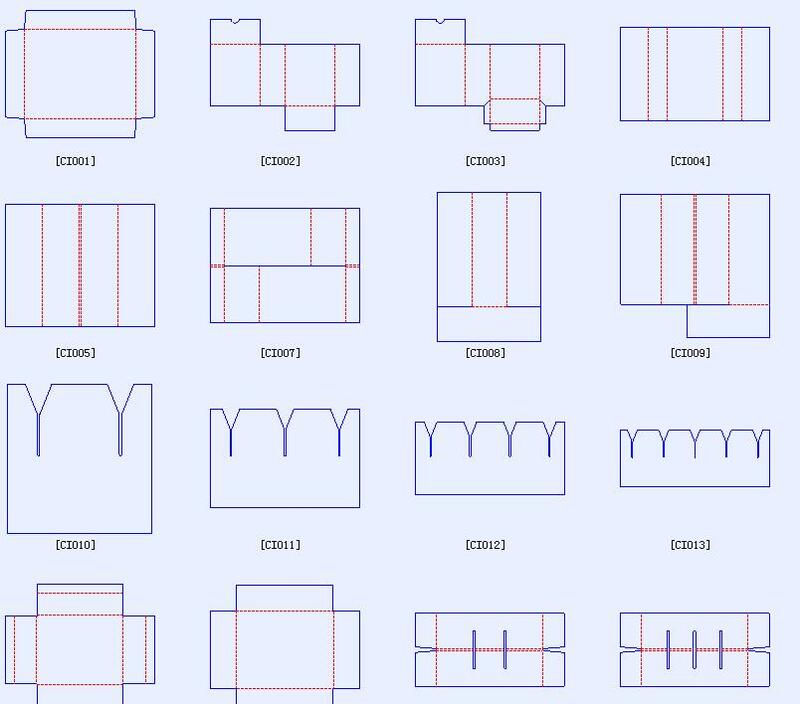 These glued trays dieline templates and 3D box templates are picked from packmage box templates library, for more glued tray templates please visit http://www.packmage.com.